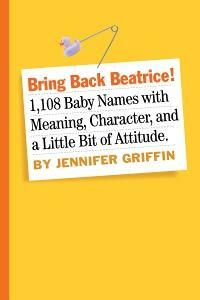 Bring Back Beatrice 1,108 Baby Names with Meaning, Character and a Little Bit of Attitude by Jennifer Griffin is a cool book to have for baby names. The book is full of classic names and names that are not used as much anymore. Sometimes with trendy or little kid types of names we forget they will be adults one day. Before I named my son I tried to rhyme it with things, think of what other kids might call him, and other wild things I thought up. I wanted to be sure it would be cute as a kid but manly as an adult. I found my sons name in there and it said it was a high brow classic name and a superior choice! So cool! My name mentioned peace, I am very mellow and want everyone to be happy! We are hoping in the next year or so to have another child and this book will definitely come in handy. My husband laughed and said it would work for naming pets too! Some of the girls names I liked were Ruth, Leah, Eileen, Chelsea and Audrey. Then there is Beatrice which means one who brings joy! This book would also help with middle names which sometimes can be harder to pick. The boys names I like are Madden, Matthew, Cohen, and Spencer. Books like this one make me want more kids to name them something awesome. Don't worry I won't have another baby just for a cool name lol maybe we will get a fish tank and I will name them all! I enjoyed that the book has facts and lists of names and nicknames from different sources. There are lists of names like "funny girls" and "wonder woman" and some kings and queens names. This is a fun book! 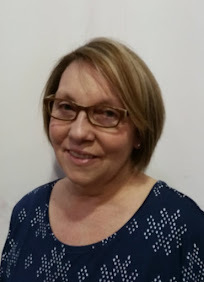 For our Moms Leaving the Workforce event Workman Publishing has generously offered one lucky reader the chance to win one copy of Bring Back Beatrice. *Limited to US residents; 18 years old and above. Giveaway starts March, 30 2011 and ends on April 8, 2011 at midnight PST. Winner will be emailed and has 48 hours to respond before another winner is selected. I was not paid for this giveaway or post. I was sent a free copy of the book mentioned in the post from the publisher for my review. 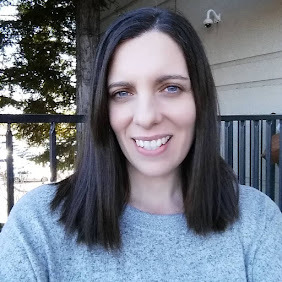 I would like to have Your Personal Penguin for my penguin obsessed toddler. I like Workman Publishing on facebook! I follow the coupon queen on twitter! I follow workman publishing on twitter! We would love to read their Snuggle Puppy Book! I entered your alpha tot giveaway!